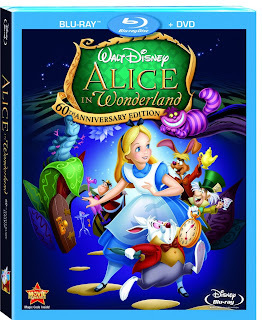 Alice in Wonderland Contest Winner Announced! Congratulations to Shauna Ambritz for winning the copy of Alice in Wonderland that Disney generously offered as a contest! Thanks to everyone that entered the contest and better luck next time! If you didn't win but still want a copy, please click on the link below!